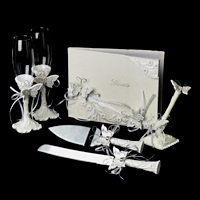 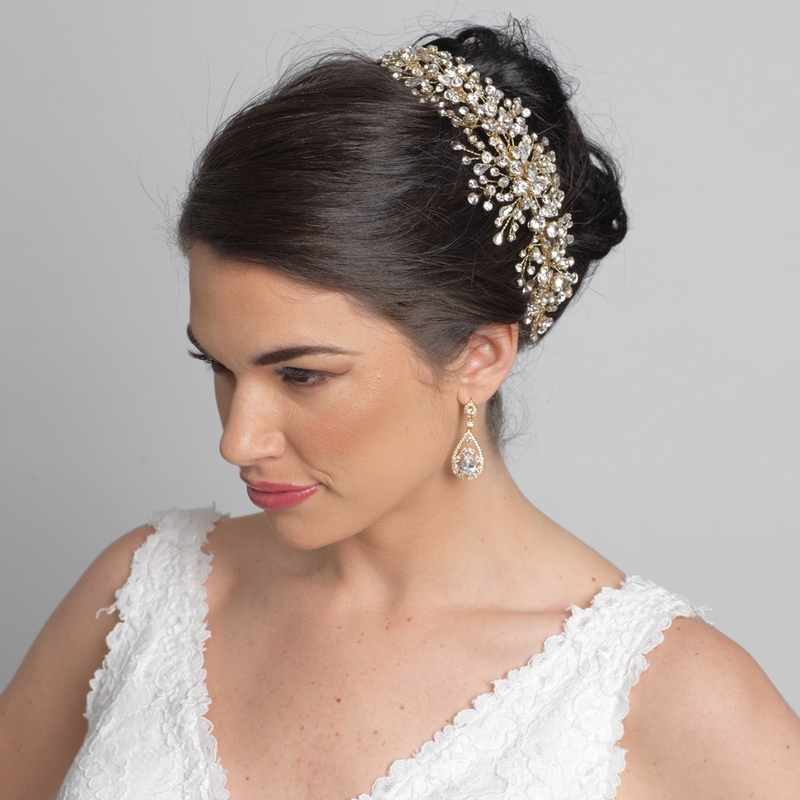 Elegant bridal hair vine will underline the beauty of your wedding hairstyle. 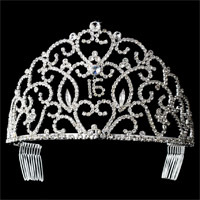 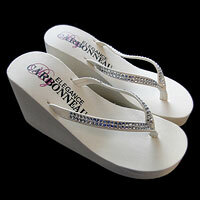 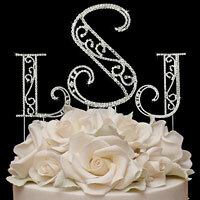 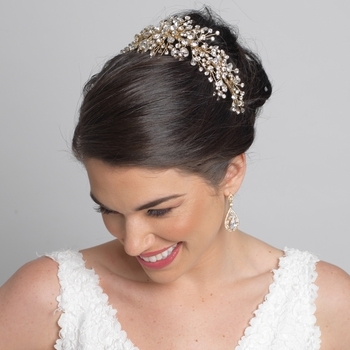 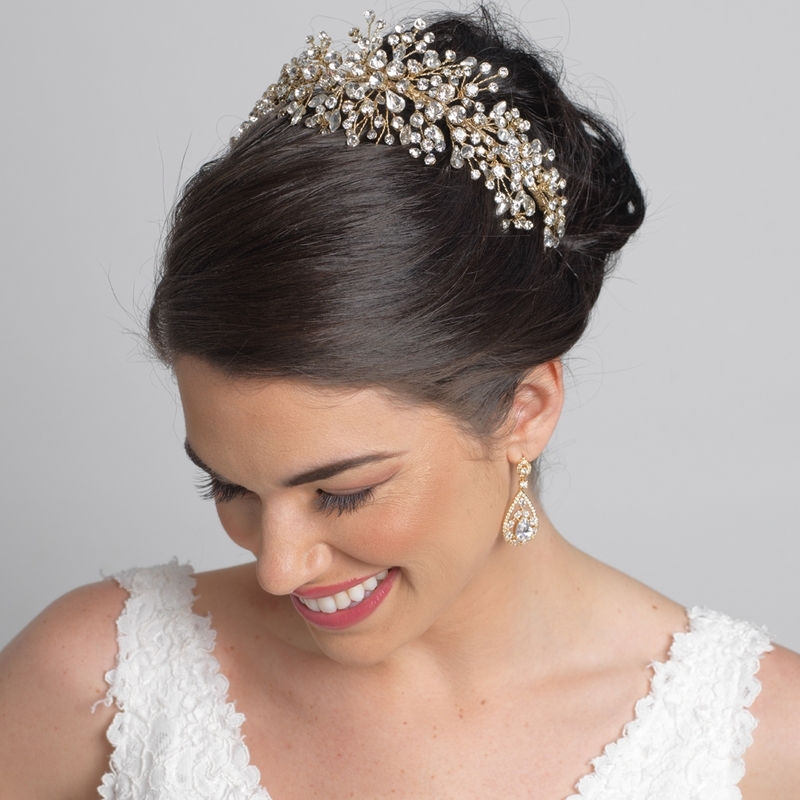 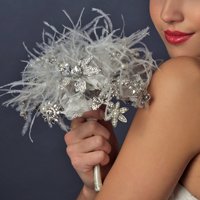 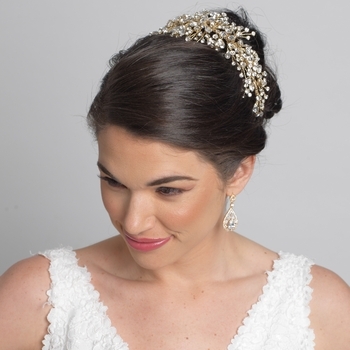 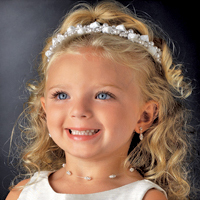 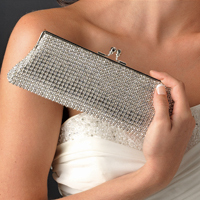 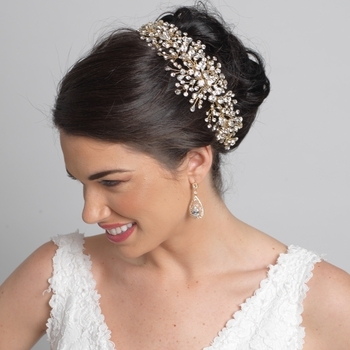 This stylish wedding hair piece with round and pearshape rhinestones and is hardwired. 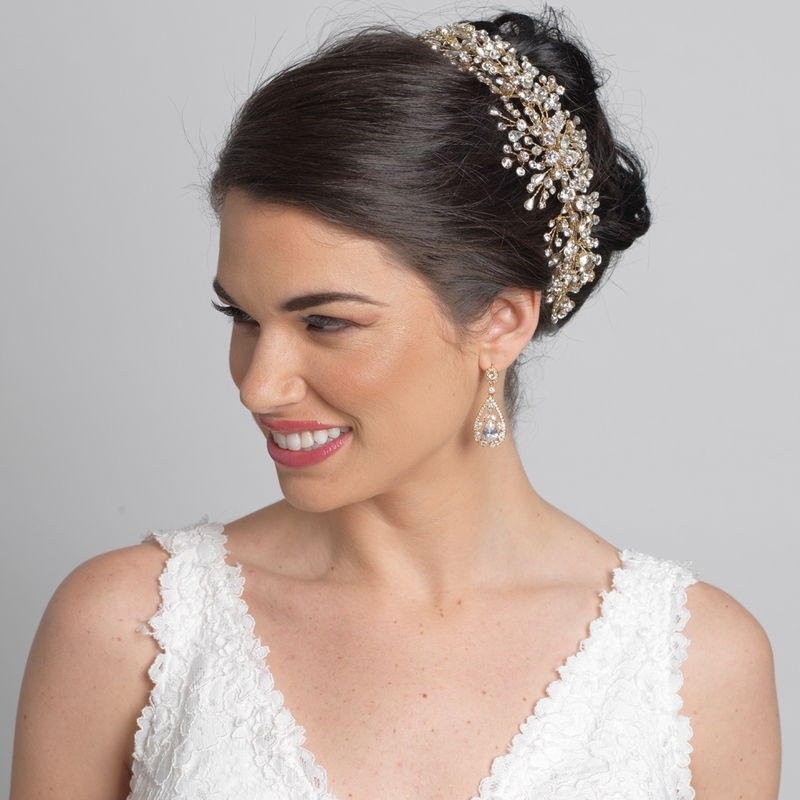 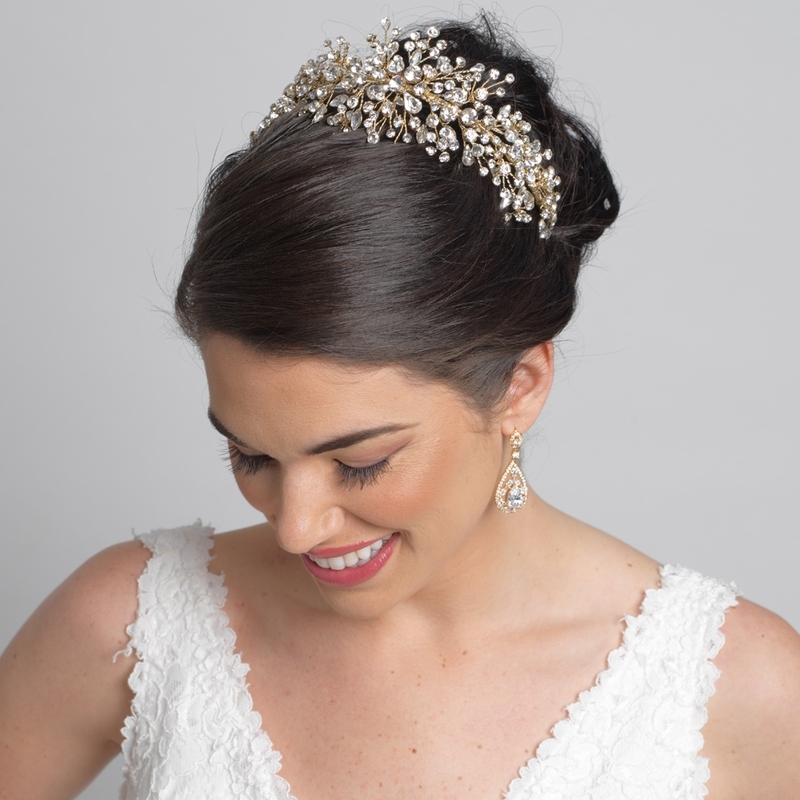 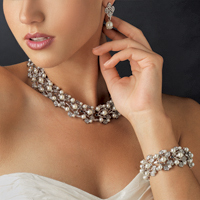 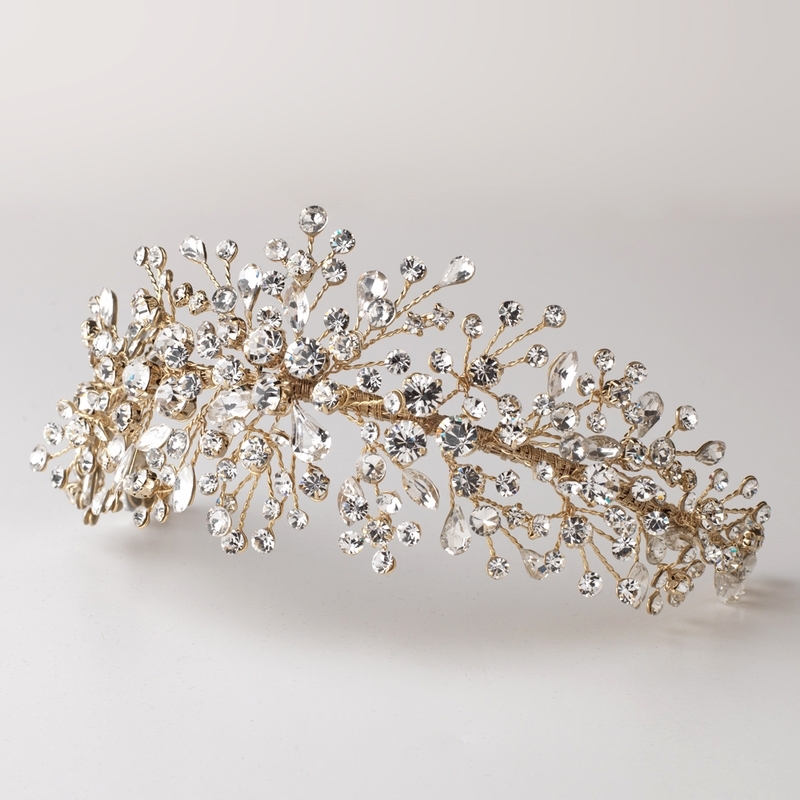 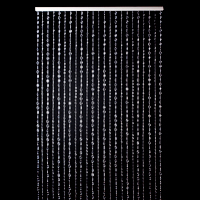 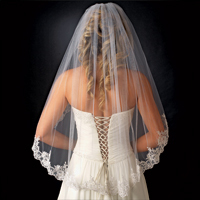 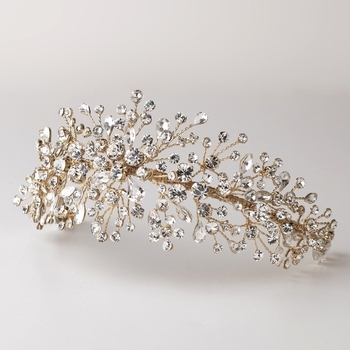 This stunning hair vine is perfect on your wedding day or prom and special occasions. 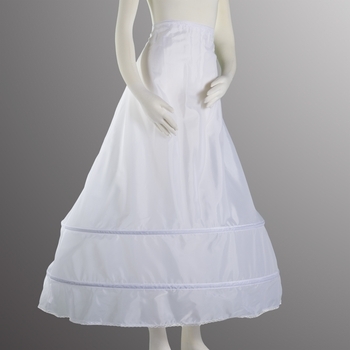 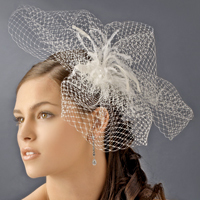 The headpiece is flexible, versatile and can be used in many ways. 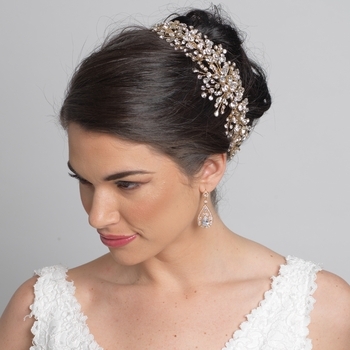 Loops at either end allow you to fasten the piece in your hair with bobby pins.